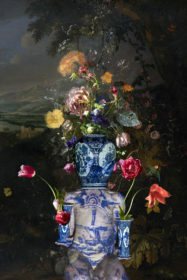 Hans Withoos career spans more than twenty years world wide. 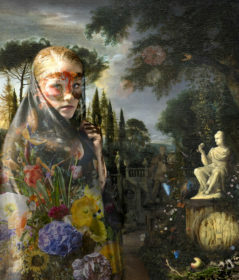 After graduating from the Art Academy. 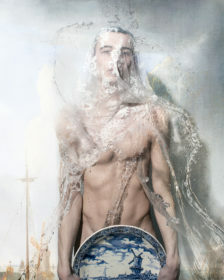 He specializes in fashion and video/photography. 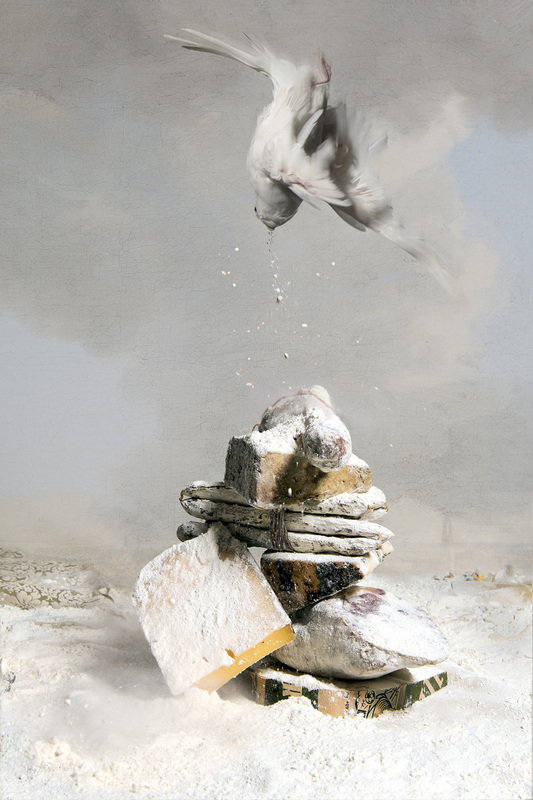 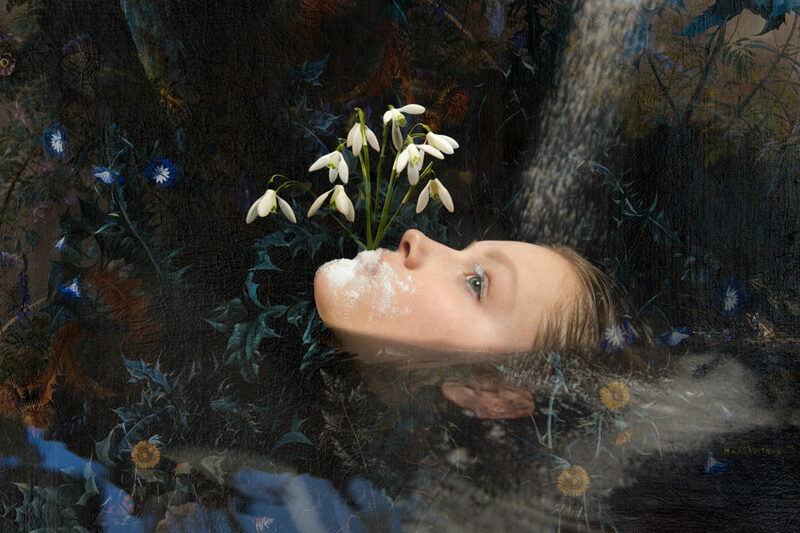 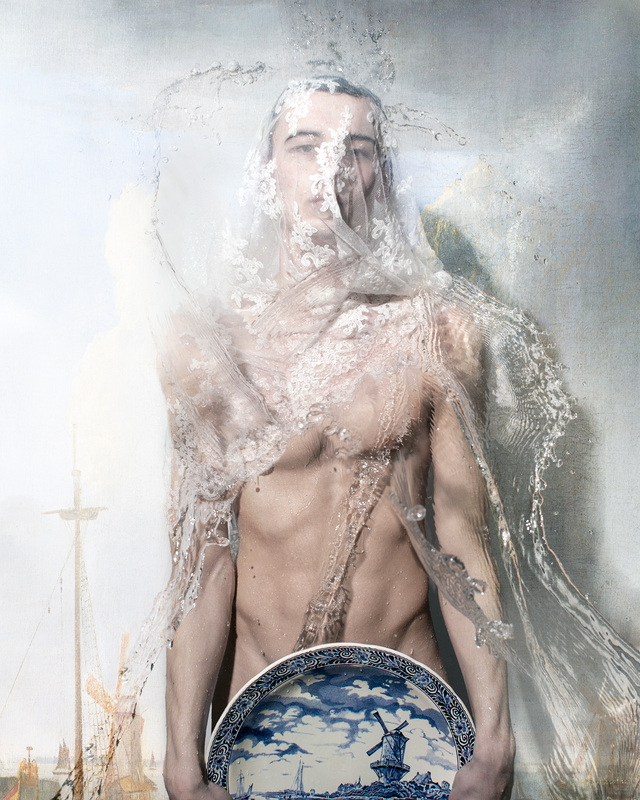 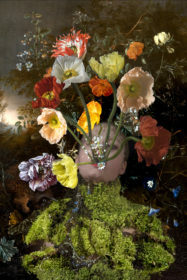 Although highly successful in his international fashion work, he is also prolific in his autonomous work, making many photography series over the years. Mostly situated in recognizable places and cities around the world. 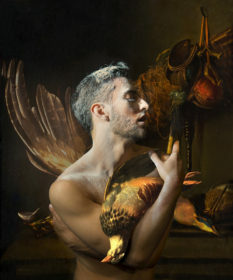 His fascination is with beauty in all its aspects.The beauty of strength seen in his serie New Romantics and Lady with her golden toys. 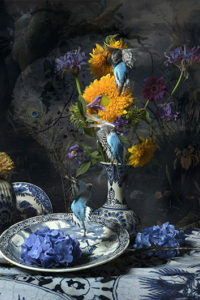 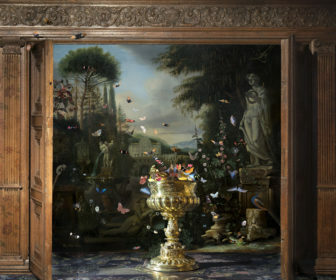 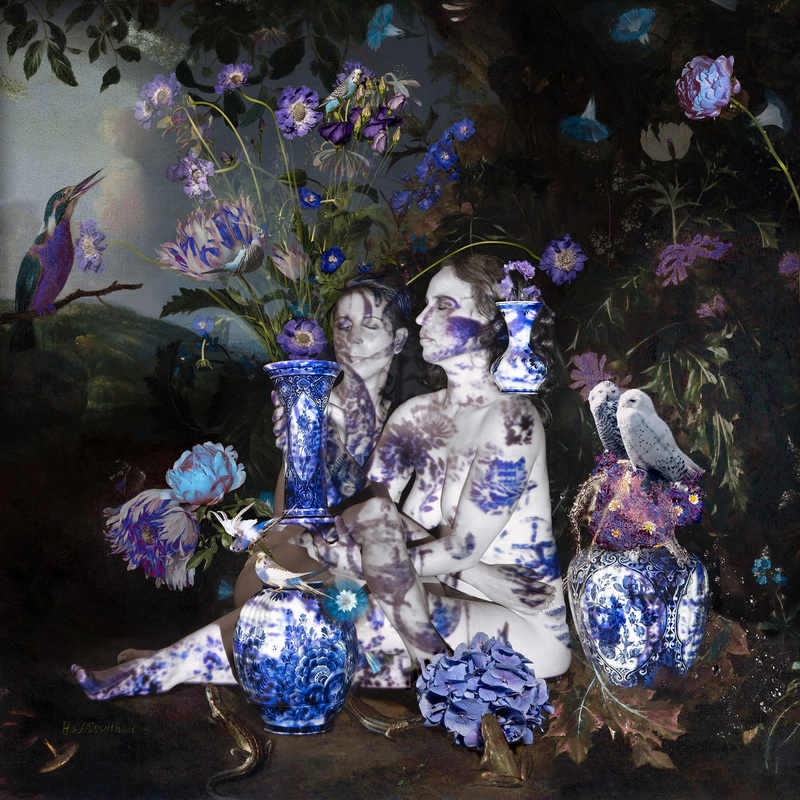 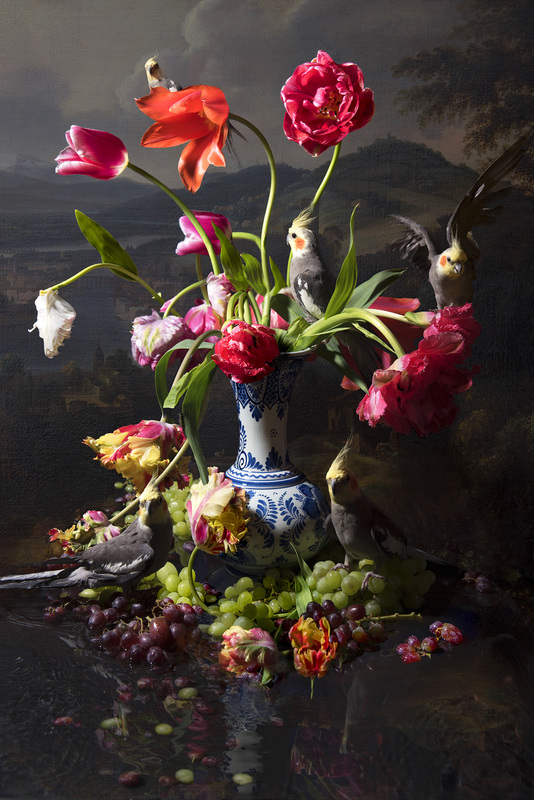 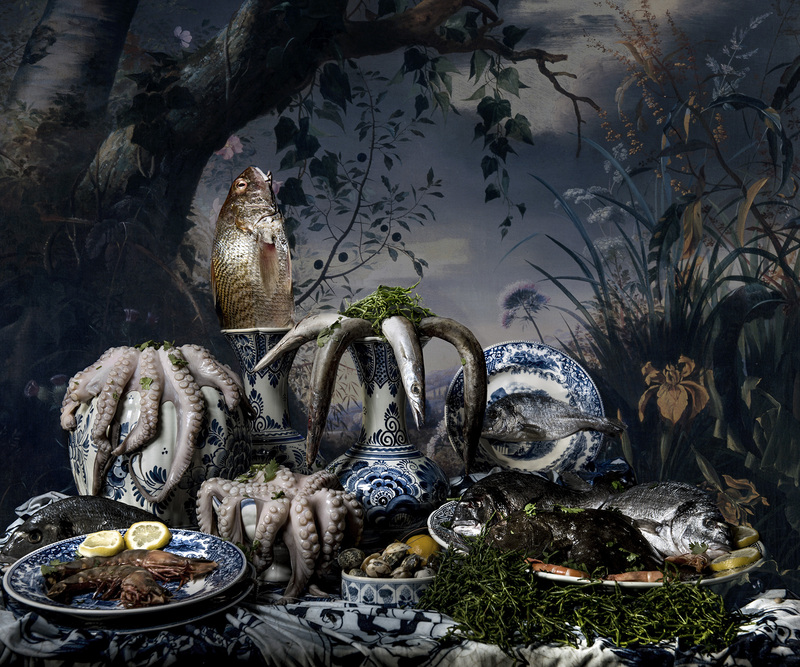 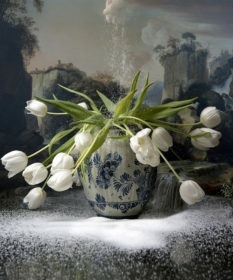 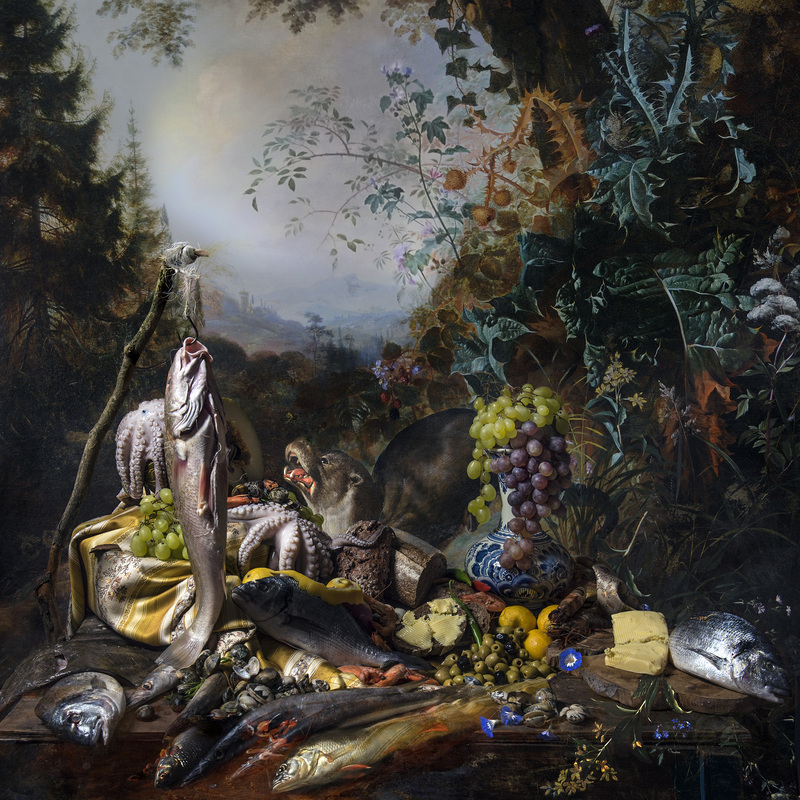 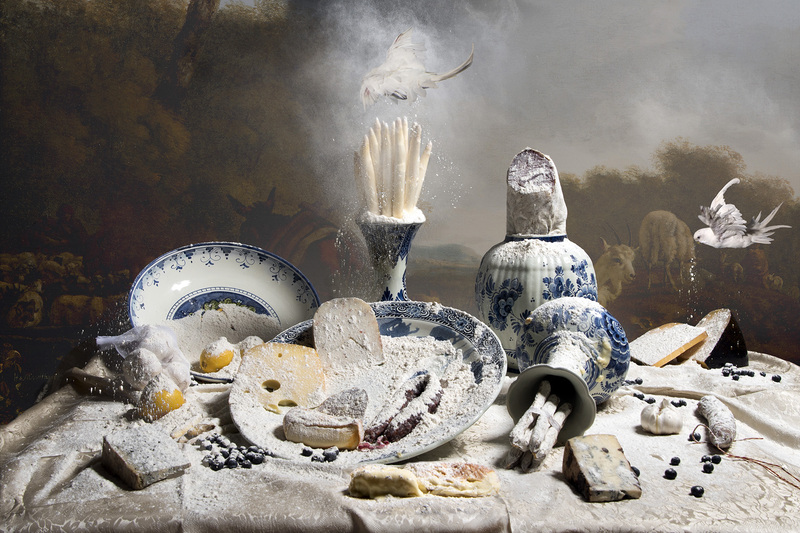 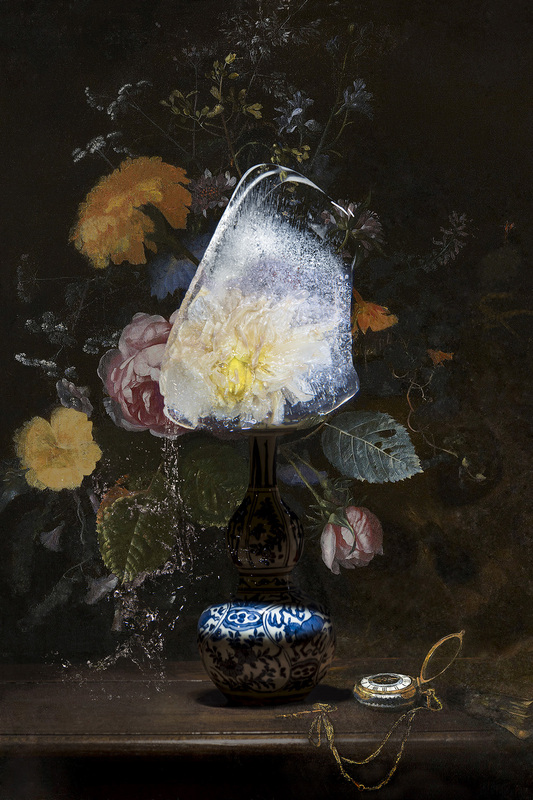 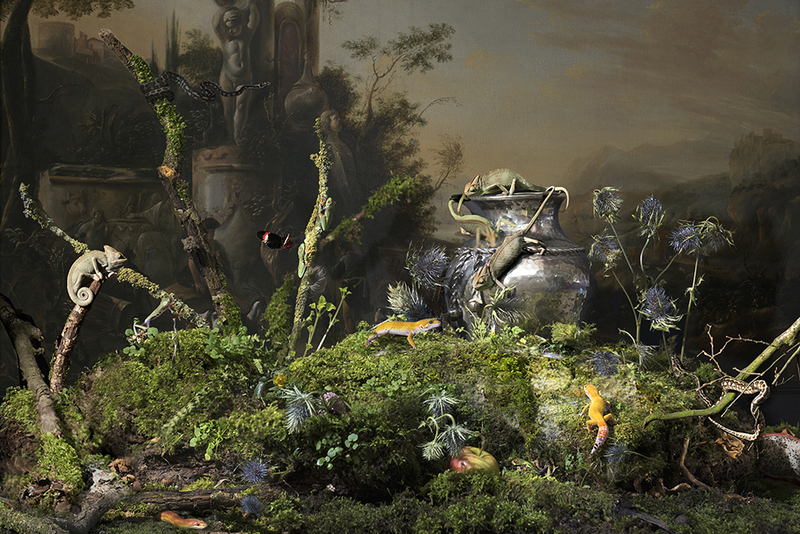 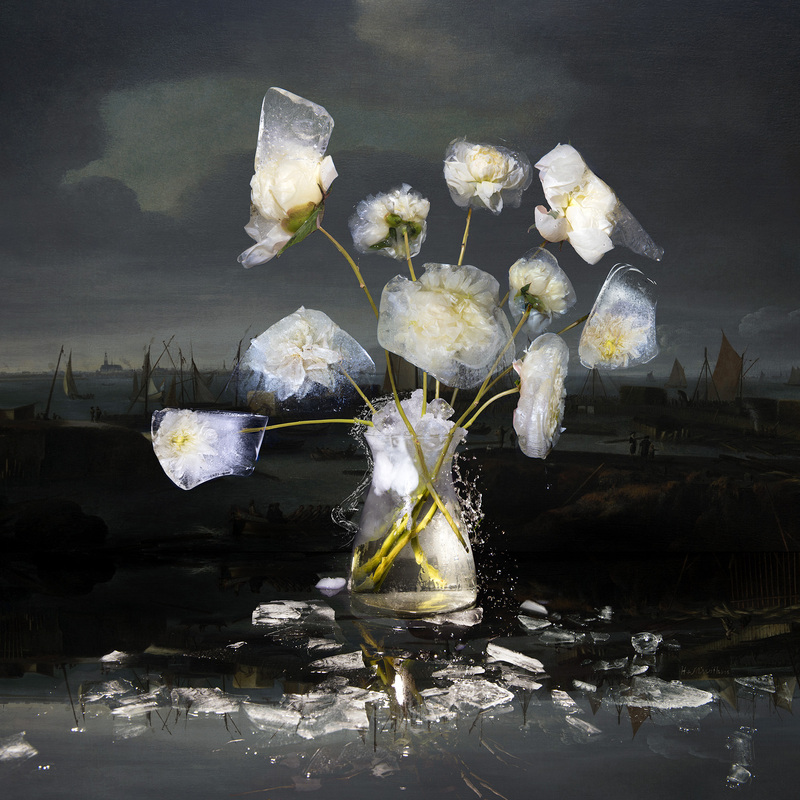 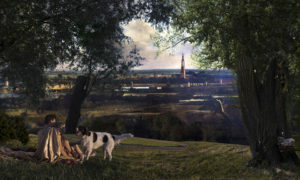 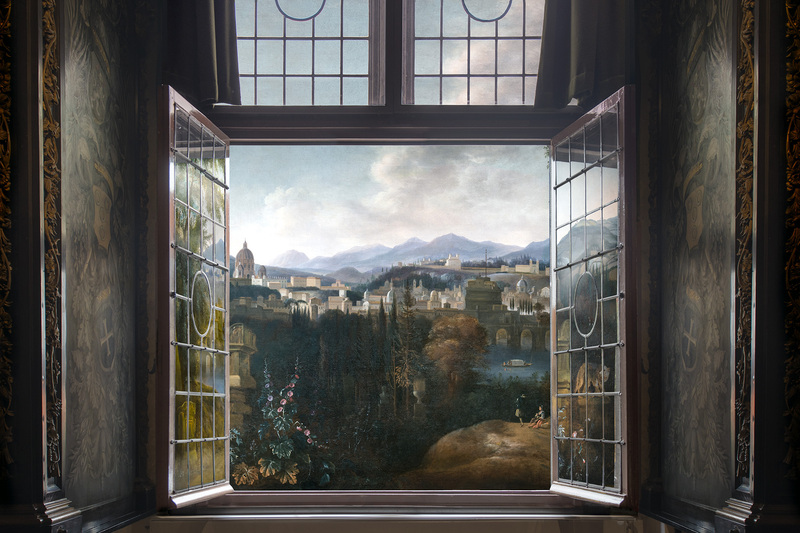 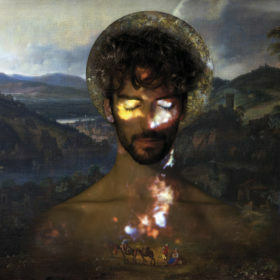 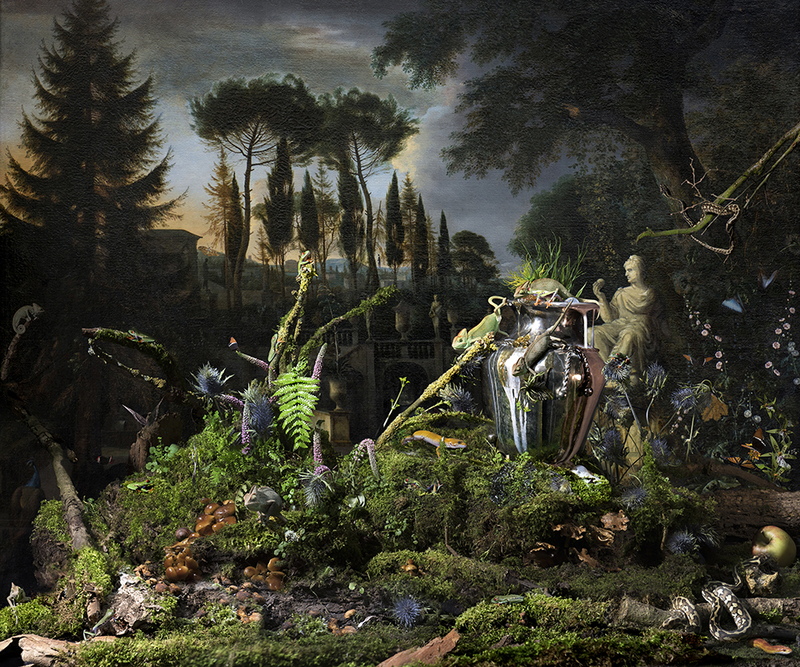 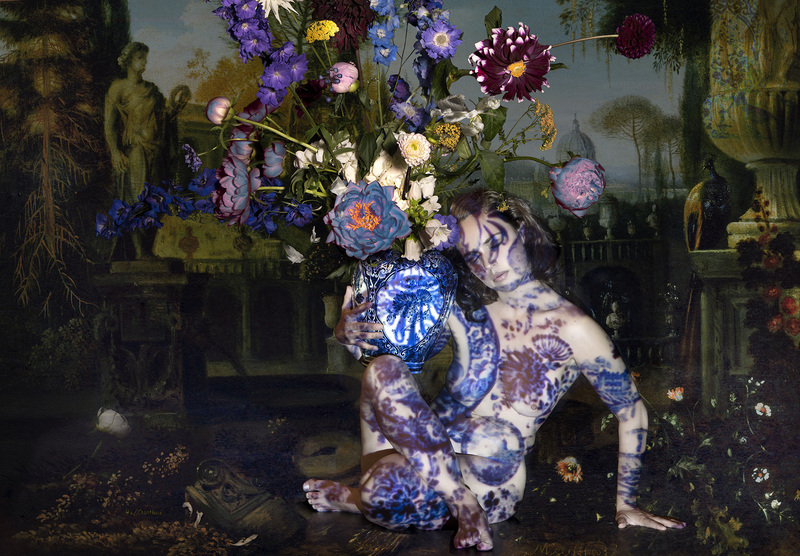 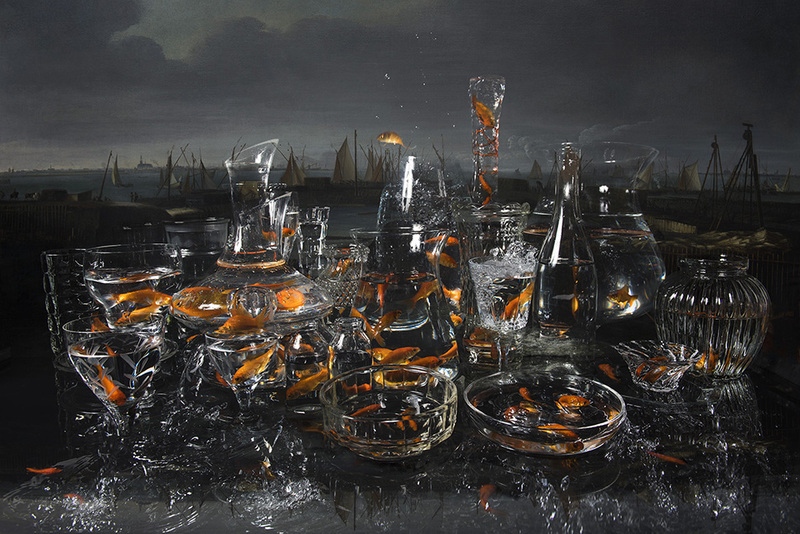 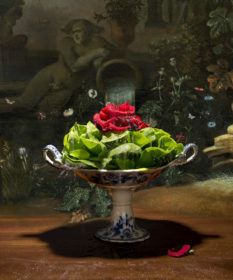 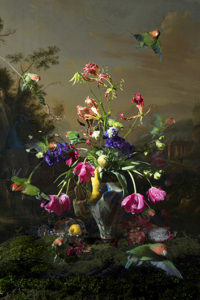 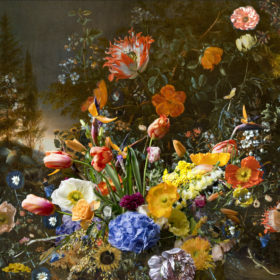 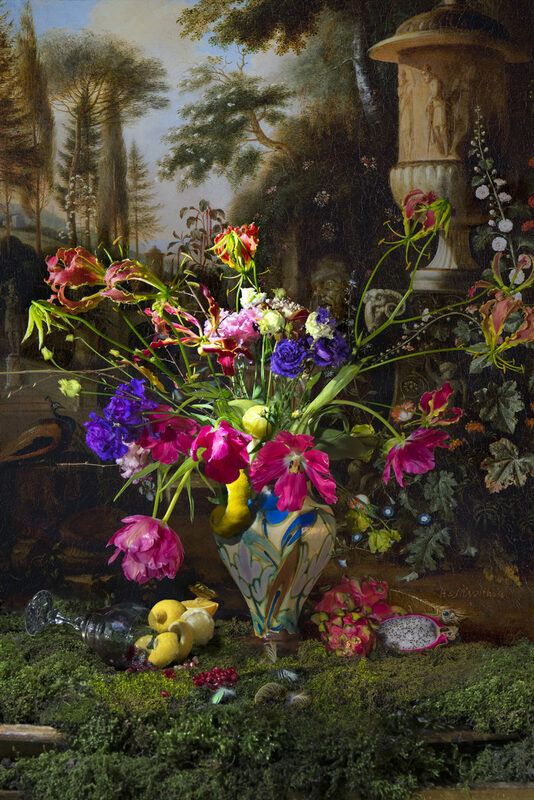 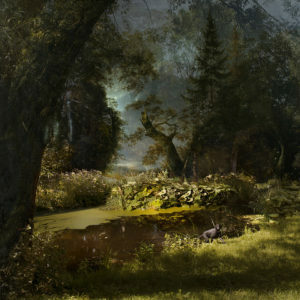 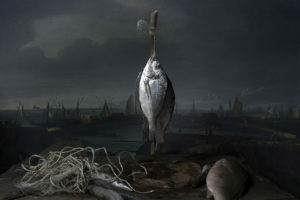 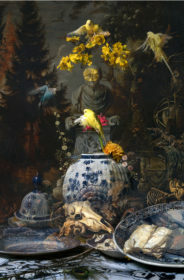 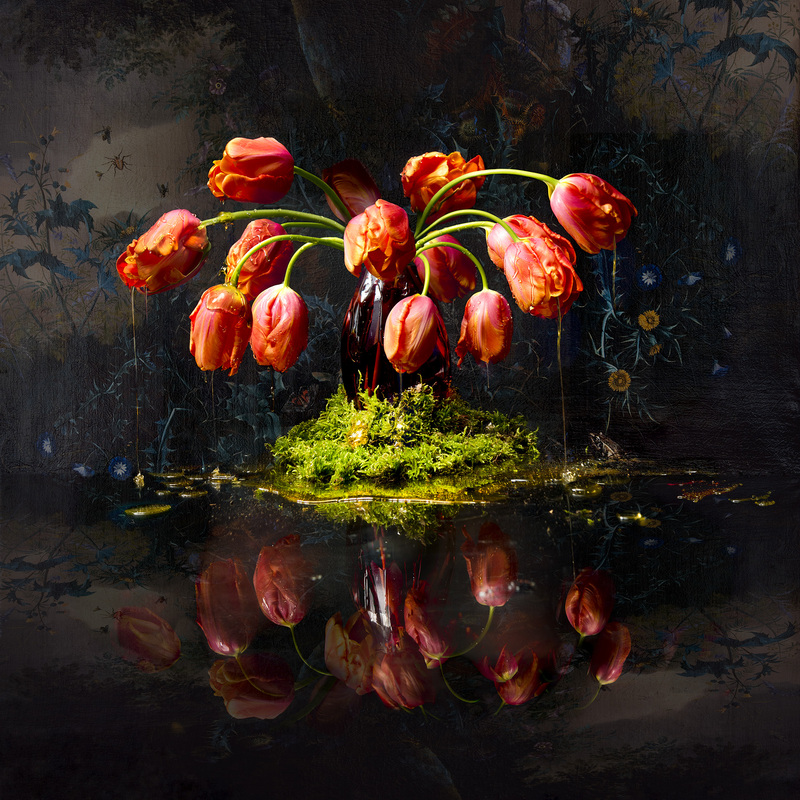 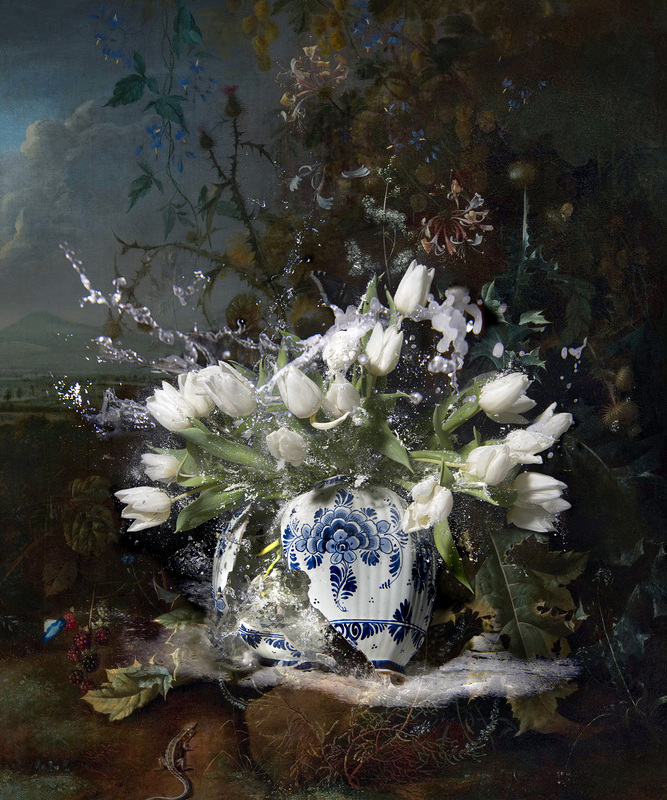 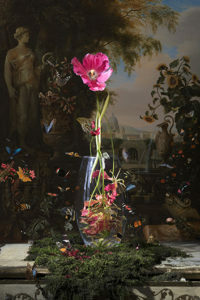 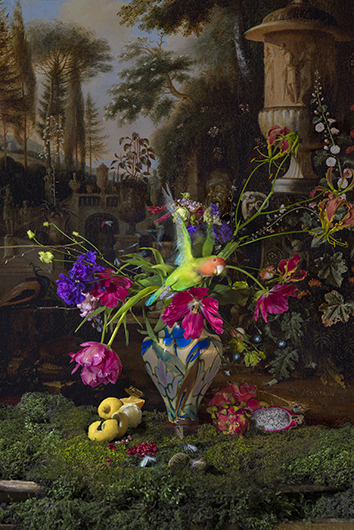 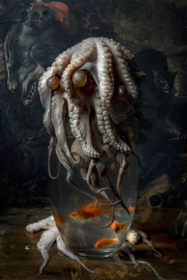 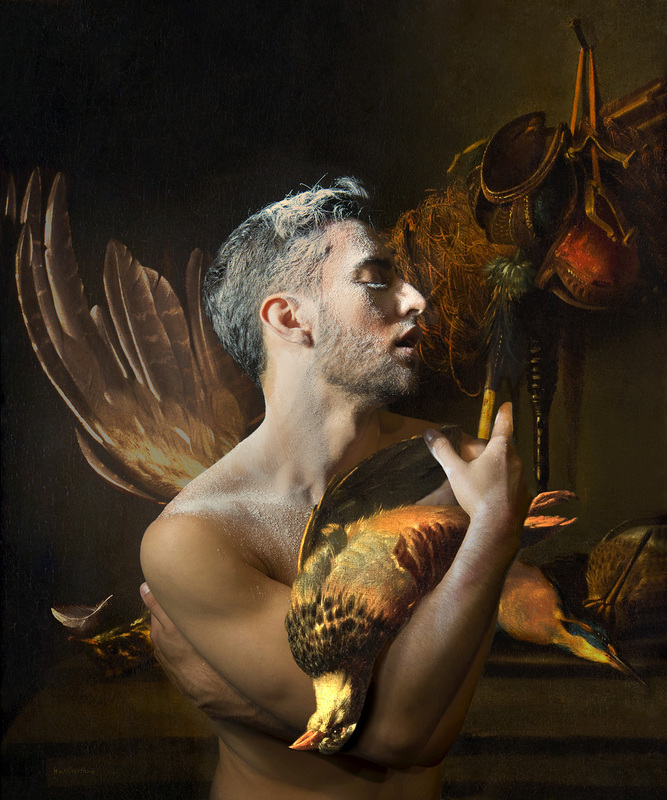 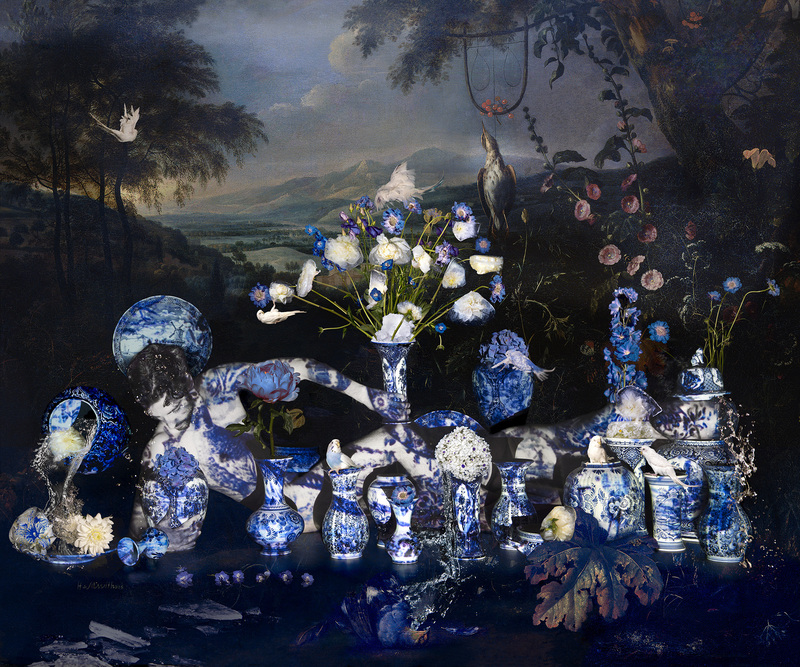 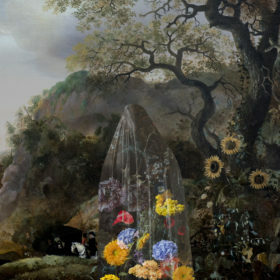 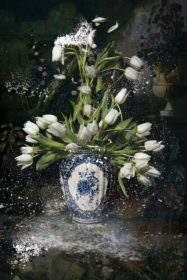 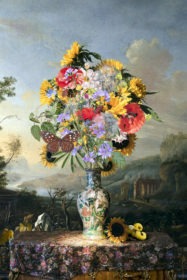 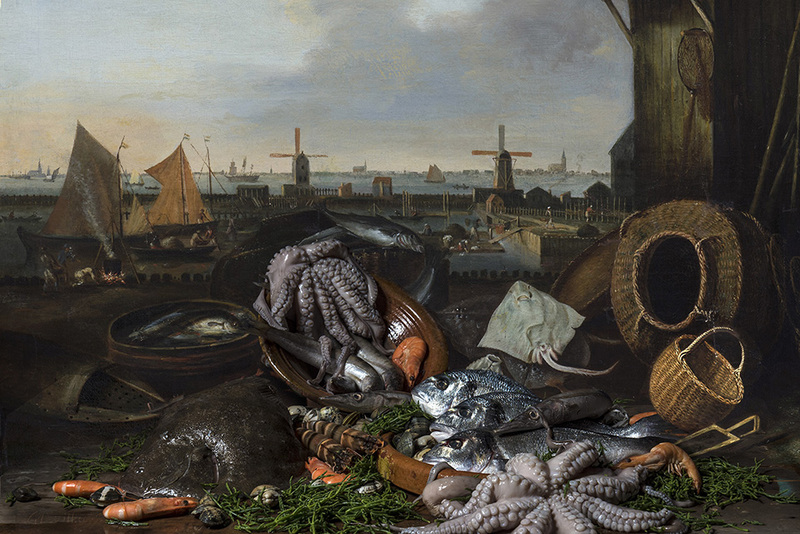 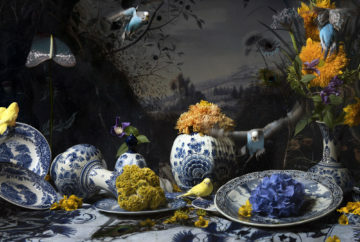 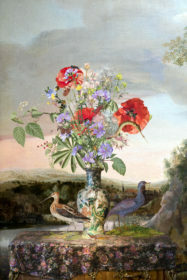 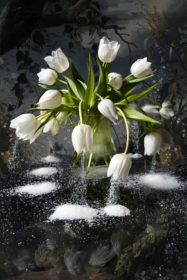 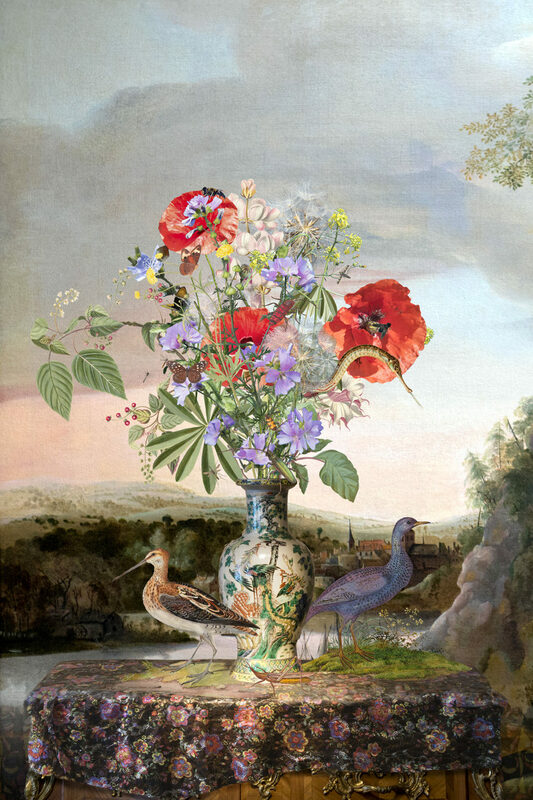 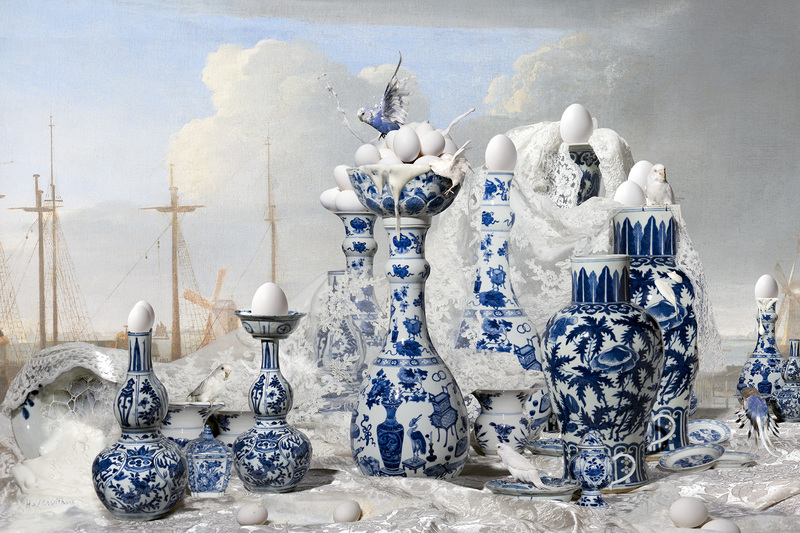 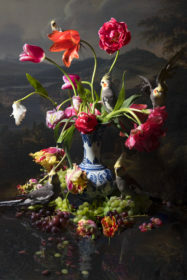 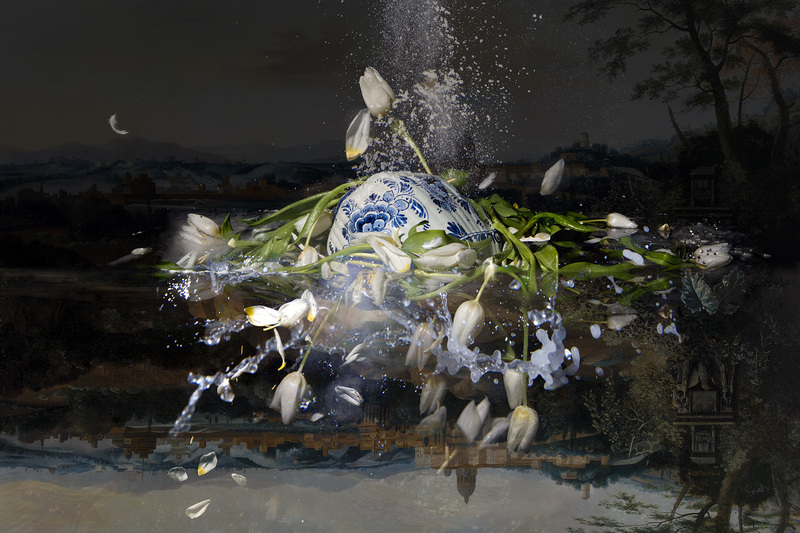 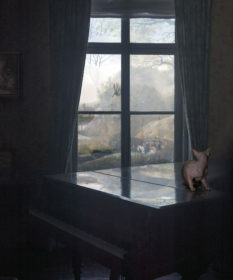 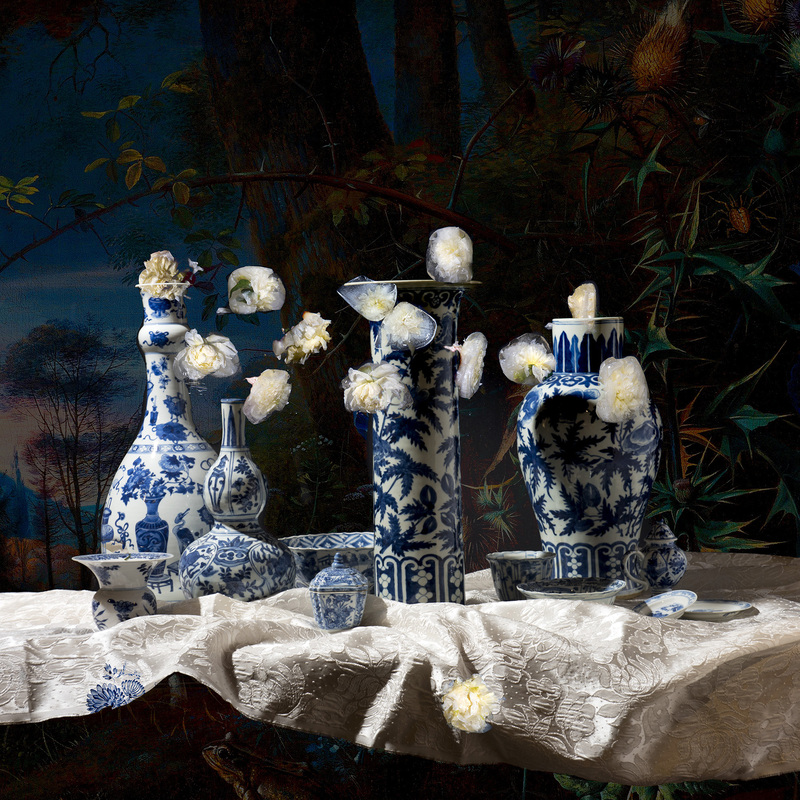 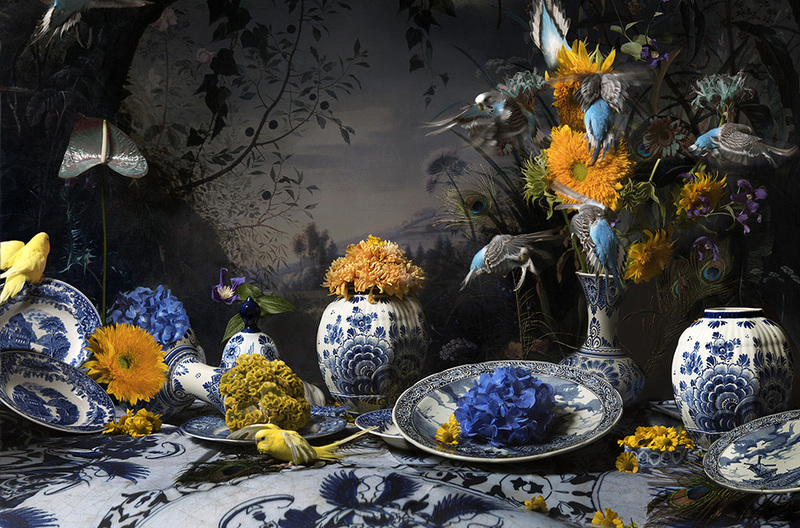 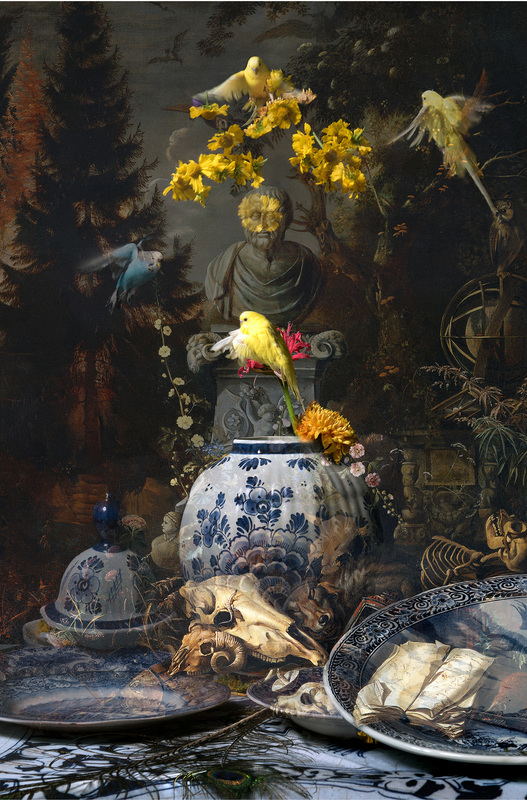 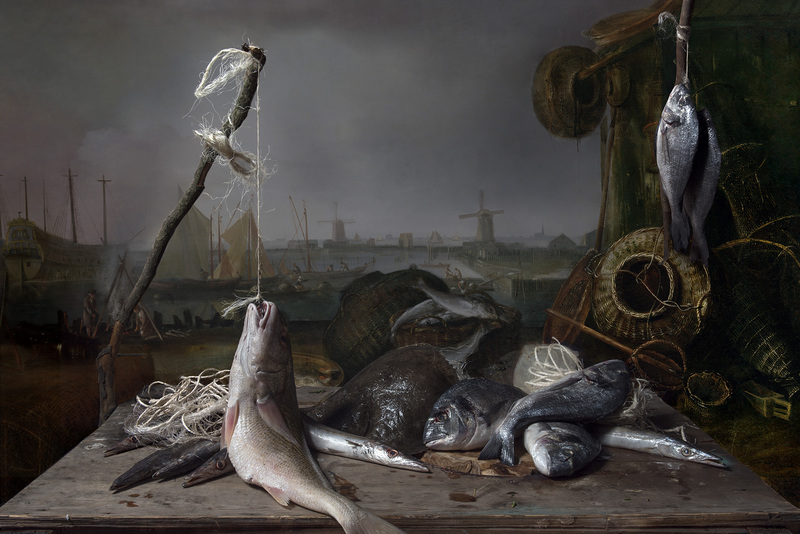 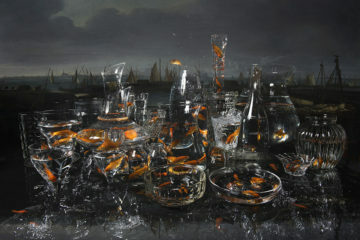 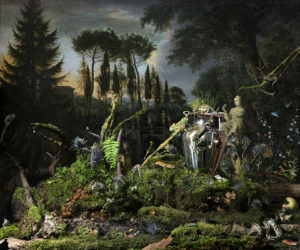 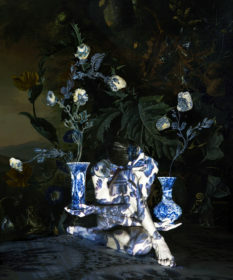 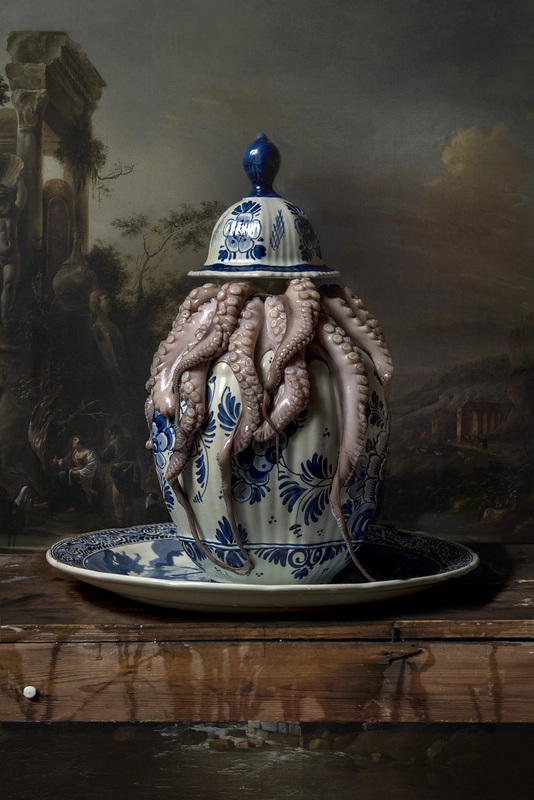 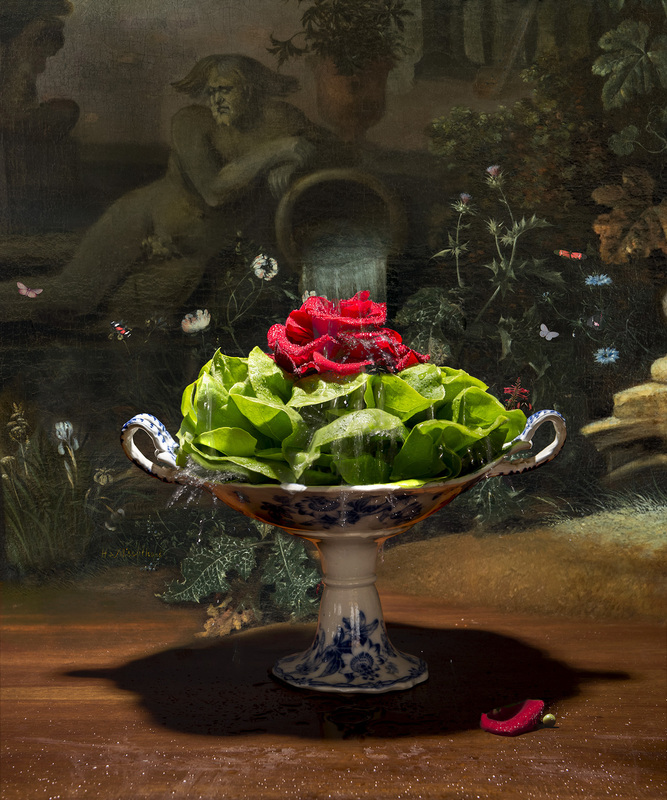 In His new series: ” Still Life” he brings the beauty and the light of the 17 century Dutch old masters into life again..